Each box contains 2 seaweed bath bags. 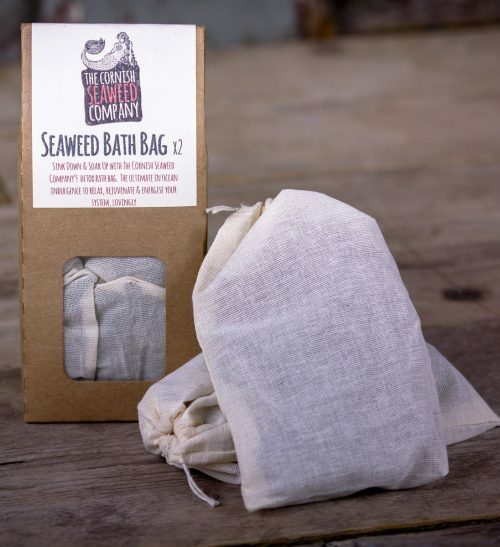 This invigorating seaweed bath bag helps to combat cellulite, increase blood flow and circulation, draw out toxins and reduce the effects of aging. Throw in its moisturising, skin and hair softening properties and your time in the tub (or shower!) feel just that little bit more like heaven! Contains 2 bath bags. Each bath bag can be re-used up to 3 times. One of the great brown seaweeds bursting with vital vitamins and minerals particularly A, C, E, Fucoidan and antioxidants. 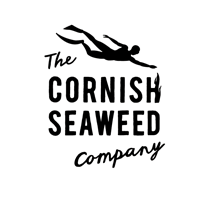 The deeply detoxifying, naturally softening and toning properties of this seaweed have been used for centuries in Algo- and Thalassotherapy. Popular in traditional Japanese baths for its reputation to lift excess fat deposits, increase circulation and promote an easy flow of oxygen and nutrients from deep within the skin, in turn helping to keep cellulite at bay.